In our Geotechnical and Environmental packers, Aardvark can configure packers to suit your needs. 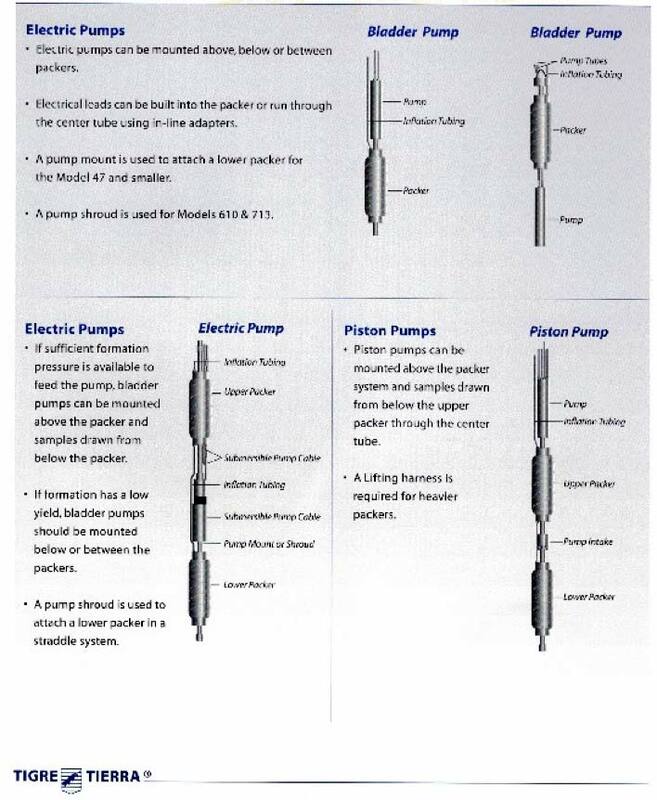 Isolated sampling, pump-packer mounts to pump between packers, zone injection and many more. Let our experienced Team show you how we are able to manipulate packers in a string.